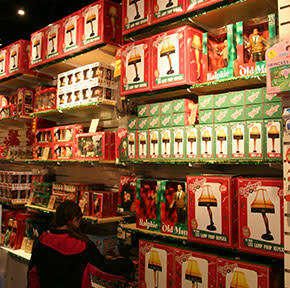 During our "A Christmas Story" Comes Home exhibit, our gift shop specializes in "A Christmas Story" merchandise. 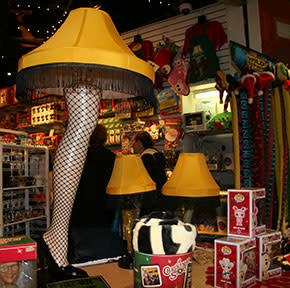 The gift shop is located in the Indiana Welcome Center at 7770 Corinne Dr. in Hammond, Ind. Saturday and Sunday 8:00 a.m. - 6:00 p.m. Everyday 10:00 a.m. - 4:00 p.m.